for $99,900. The lot size is 0.4000 Acre(s). 3 buildable lots close-in to be sold together. 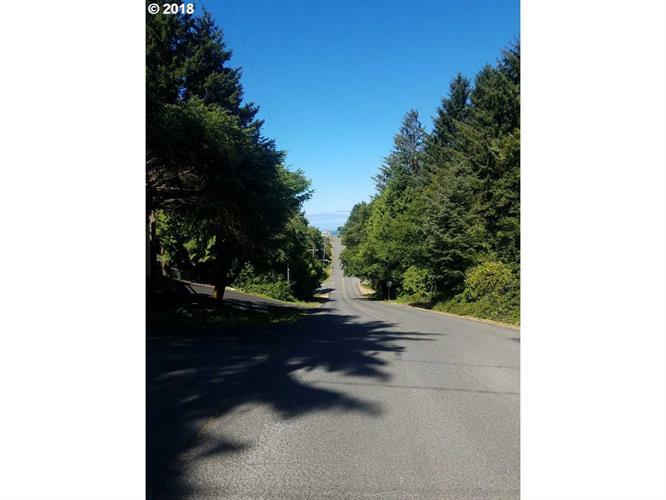 Just .3 miles from HWY 101 and the center of downtown Depoe Bay. Lots 3 and 4 are connected to public sewer and Lot 1 is connected to public water. Lot 1 is accessed from Ainslee Ave off Collins ST but all 3 are connected together. Please call for more information and plots maps.